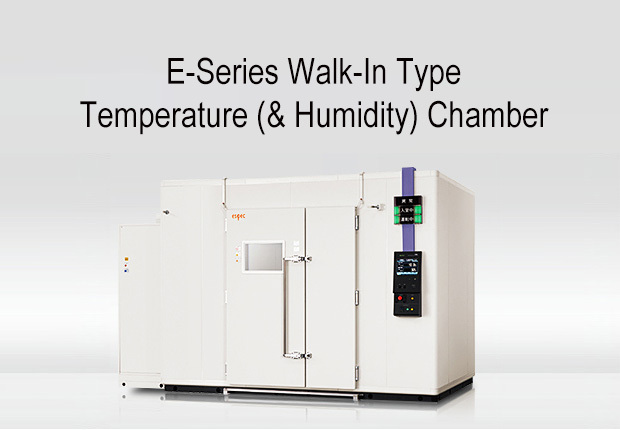 Espec's Temperature Chamber have found applications world wide from high-temperature testing to heat treatment and drying in production lines. 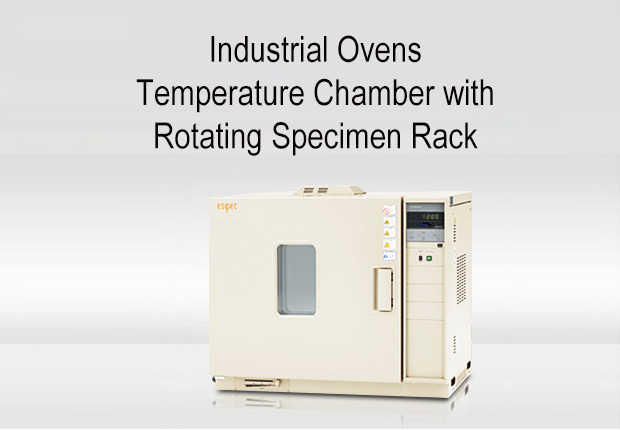 A large instrumentation display offer easier operation and visibility. 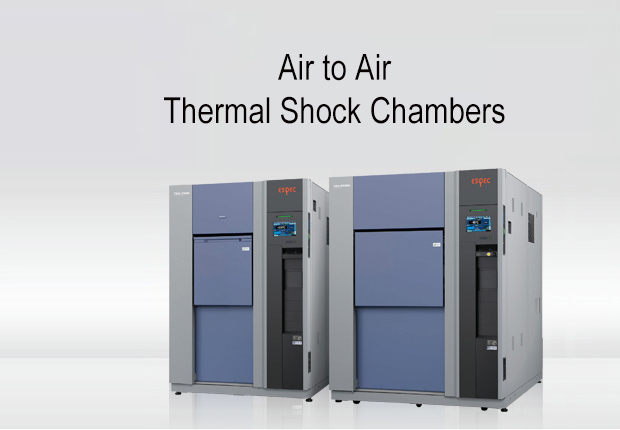 Variation of size with space-saving vertical type chamber (PV(H) model). 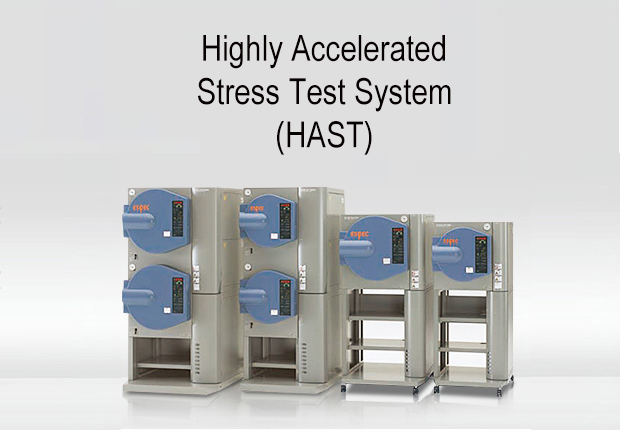 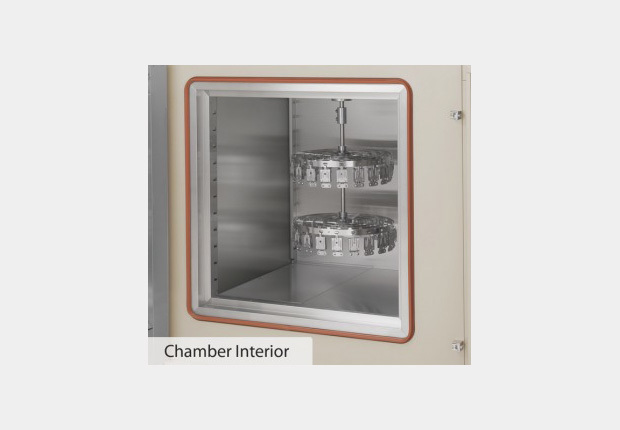 and horizontal type chamber (PH(H) model).Select from the standard instrumentation with two-step programning, or the M-intrumentation allowing programmed operation in up to 20 steps. 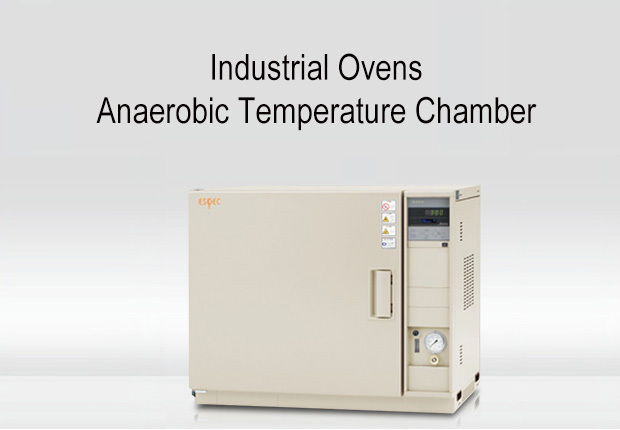 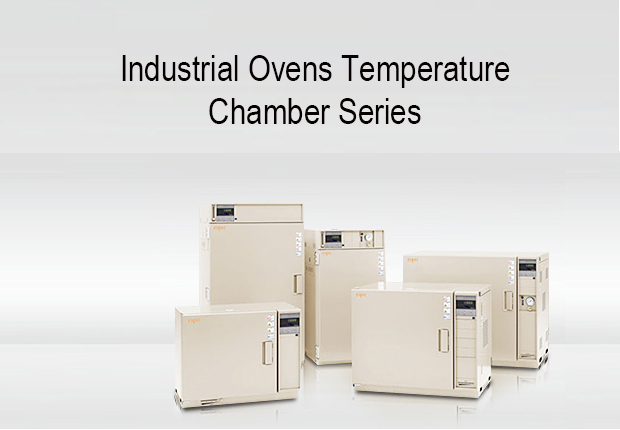 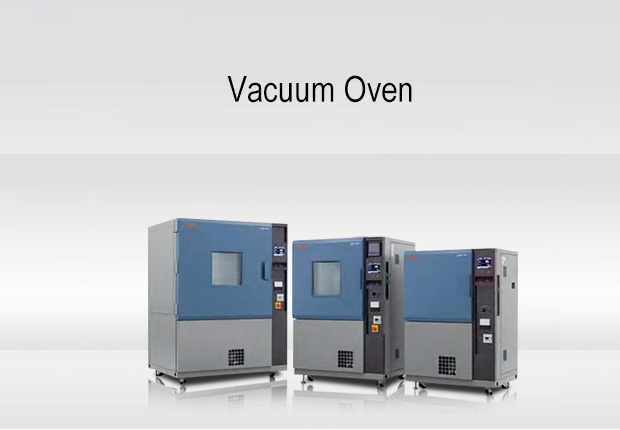 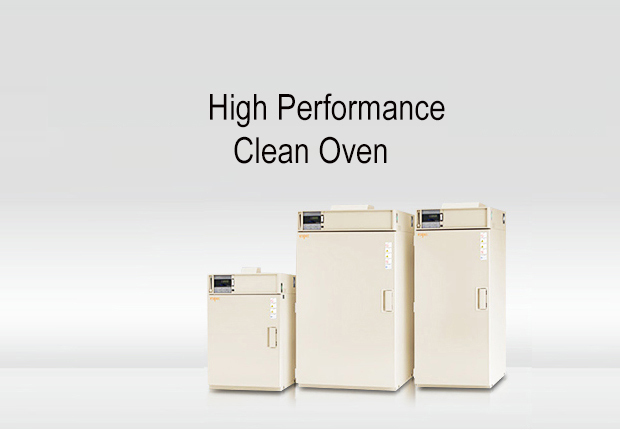 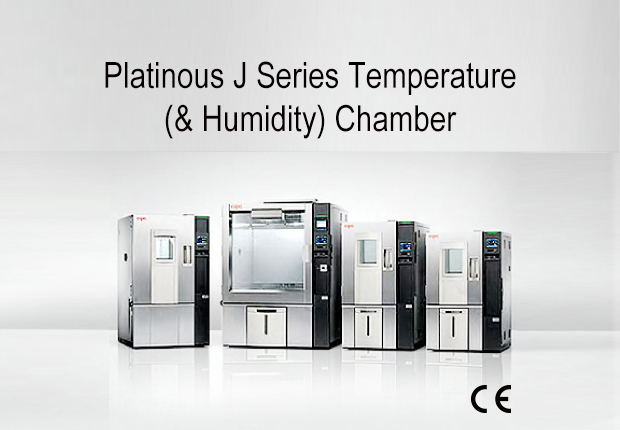 Temperatures chamber come in various sizes and temperatures ranges. 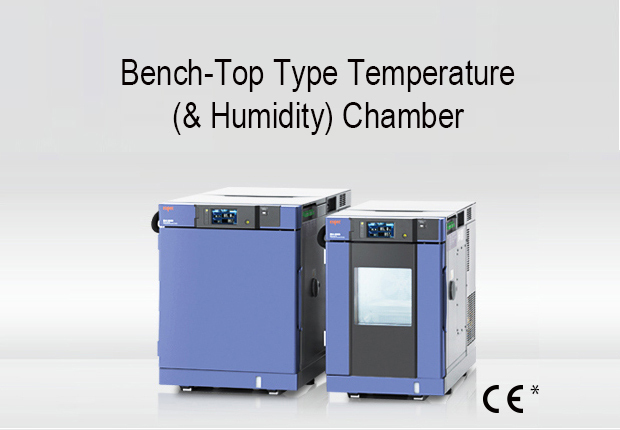 Four optional functions, wind velocity controller, automatic damper, integrating hour meter, and calender time can be set by using main panel instrumentations keys.